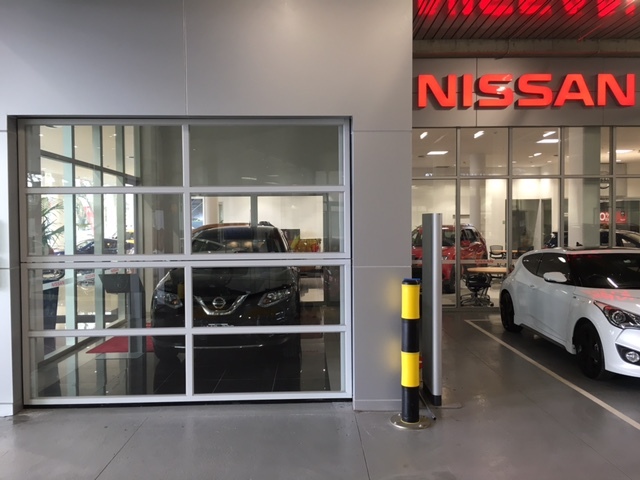 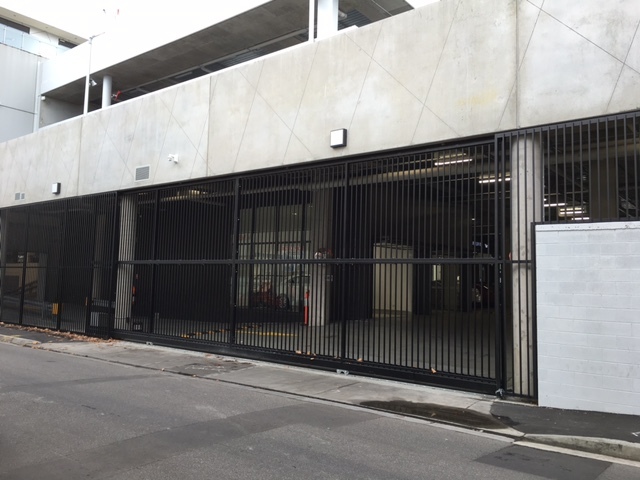 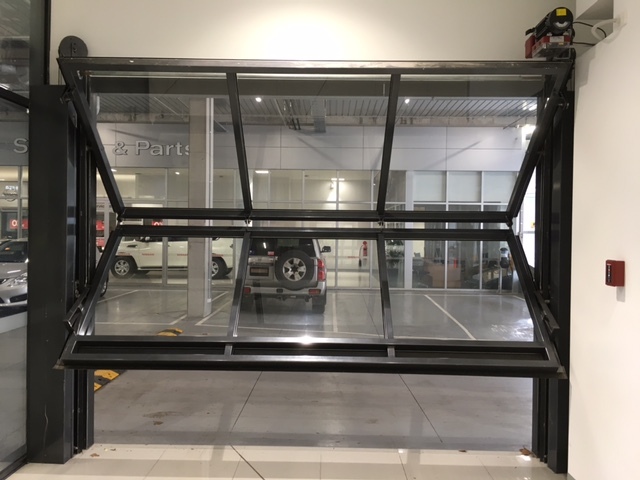 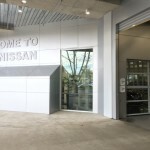 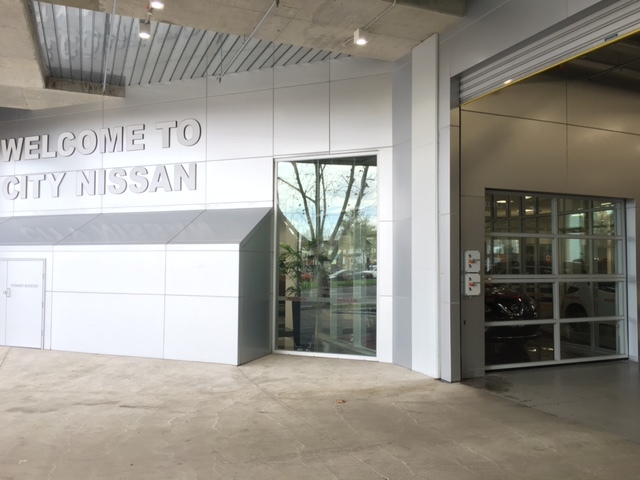 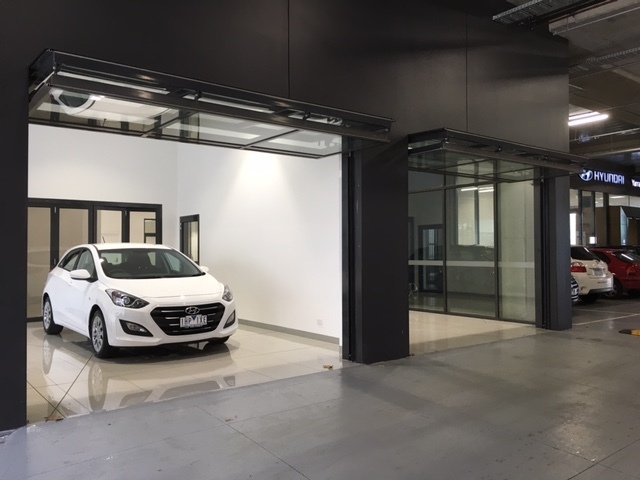 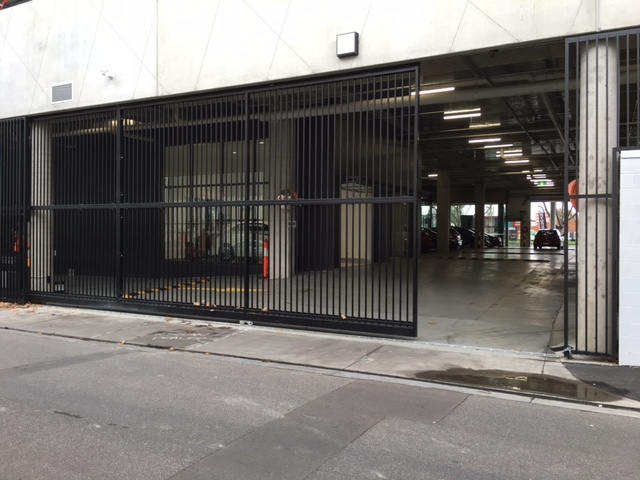 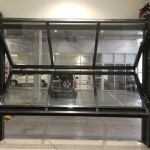 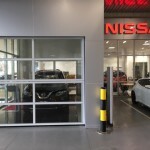 Mirage Doors recently completed the supply and installation of a range of doors at the newly renovated City Nissan and Hyundai located in Collingwood Victoria. 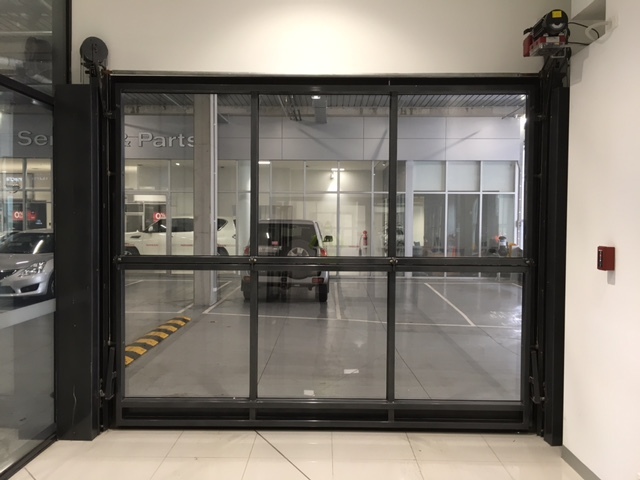 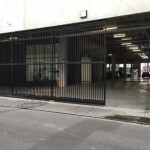 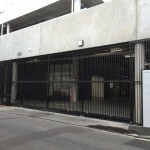 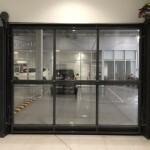 The variety of doors included Series 3000 Bifolding doors for the new vehicle delivery bays, Series 100 Heavy Duty Roller Shutters for the workshop/delivery areas and a purpose designed and engineered oversized Sliding Bar Grill gate. 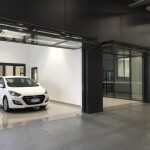 The dealership is located in the bustling Hoddle St precinct of Collingwood and services the central Melbourne region.